This will be a weekend of class, culture and a little bit of classic rock. You might be a retailer in town for a convention, someone interested in learning about and experiencing the rich heritage of China and Eastern cultures by celebrating the dawn of the Year of the Sheep (Goat? Ram? We’re not entirely sure so we’ll just use sheep. They’re the fluffiest.) or you might just want to dance with yourself and a ton of other people at a rock concert. Whatever your wants for the weekend, we’ve got something to make you oooh, ahhh or yell out loud. We don’t mean the “watch me make my lovely assistant disappear” kind. If someone disappears at this MAGIC show you should probably call the police. MAGIC is actually the “world’s largest fashion marketplace,” which means if you’re a designer, in the retail fashion industry or just really into the latest trends in wearable expression, then this is the place for you. The beauty will be split between the Las Vegas Convention Center and the Mandalay Bay Convention Center, so plan accordingly for that. 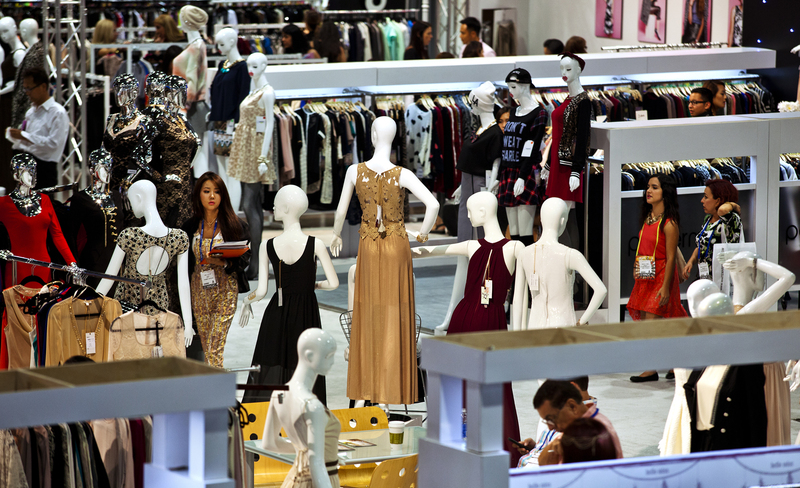 Depending on what you’re most into—menswear, womenswear, juniors, footwear, some sparkly thing that you think might be a pashmina but you’re not entirely certain what a pashmina is—you can plan out your fashion intake over the three days. When: Technically Feb. 19, 2015 – Feb. 7, 2016. But the celebration in Vegas is Feb. 20 – 21, 2015. Starting on Friday, several dance performances will showcase the traditional modes of Chinese and Eastern cultures including folk dances and fan dances courtesy of UNLV and the Anhui Theatre Group. On Friday evening, the official opening ceremony will be followed by a cultural martial arts demonstration by the Arhat Oprah Brotherhood. At 8 p.m. on Friday, the international culinary show will delight foodies with delicacies by Chef Martin Yan and Le Cordon Bleu. When Saturday strikes, head downtown for the Spring Festival Parade. 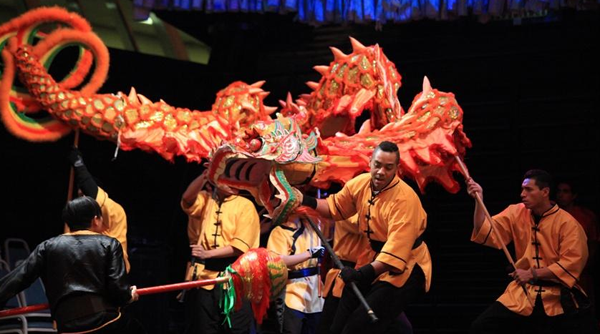 Then, back at the LINQ Promenade, take in Tai Chi and music by Opera My Sun, Polynesian dances from Rau Tama Nui and Heard of Polynesia Dance Group, a vocal recital from the NV Arts Academy, Hawaiian and Japanese performances and way more than we could list here. It all culminates on Saturday night with the Dragon Fest Concert with special headliners New Age Tribe. When: Saturday Feb 21, 2015. So maybe you’re not into fashion and you’re more about the year of the yell. Don’t fret, Vegas has you covered like the bar tab at a white wedding. 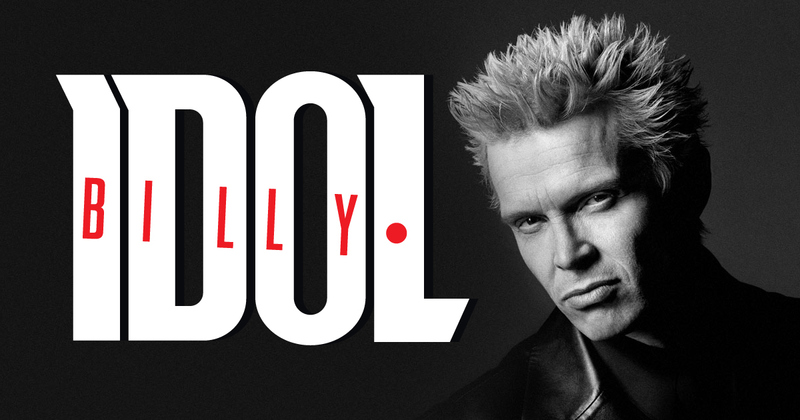 Billy Idol, the punk rock singer from your parents’ youth who inspired millions of kids to bleach the hell out of their hair which probably contributed to a lot of now very bald forty-somethings, will rock the Chelsea like only Billy Idol can. He’s loud. He’s probably just as punk rock as ever. And he’s the perfect way to shake your fist at the posers who come to Vegas for all the wrong reasons.